"Dr. 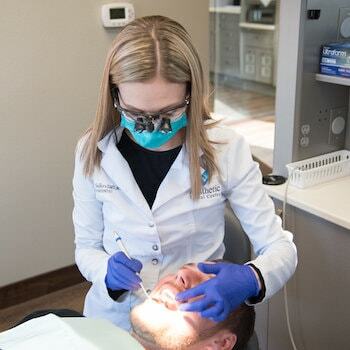 Sellers is one of the top cosmetic and family dentists in the state of North Dakota. My family loves the Aesthetic Dental Center." Take 2 minutes and watch how we can help you smile. 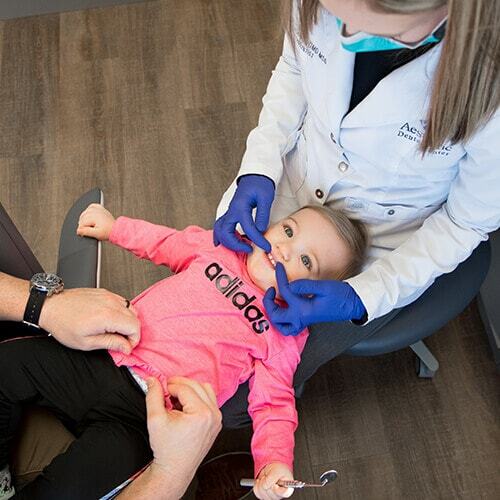 We are proud to offer an assortment of dental services to our Bismarck patients. Dr. Sellers has extensive training in both general dentistry and prosthodontics. Her expertise means you can receive a number of specialist treatments in our office and not be referred out to another practice. Before she begins any procedure, she spends time getting to know you and addresses any concerns you may have. Her main focus is your comfort and wellbeing. This is matched by our caring team who take everything at your pace and explain each stage of your visit. At Aesthetic Dental Center, we want you to view dentistry differently as we guide you to a smile you’ll never want to hide. Your health is our primary concern with your experience being a close second. Each patient is valued as an individual in our office, which is why we adapt each visit to meet your personal needs. To make these visits easier, we offer early morning and evening appointment times, financing options, and the use of efficient modern technology. Dental anxiety affects millions of Americans each year, but you don’t have to be one of them. Thanks to our in-house comforts including massage chairs, heated pillows, and sedation dentistry, you can relax during your visit. Establishing strong relationships with every patient for better oral healthcare. Dr. Sellers pursues a patient-centered approach to make you feel welcomed and comfortable in our friendly office. She desires for people of all ages to achieve accessible dentistry and be proud of their oral health. 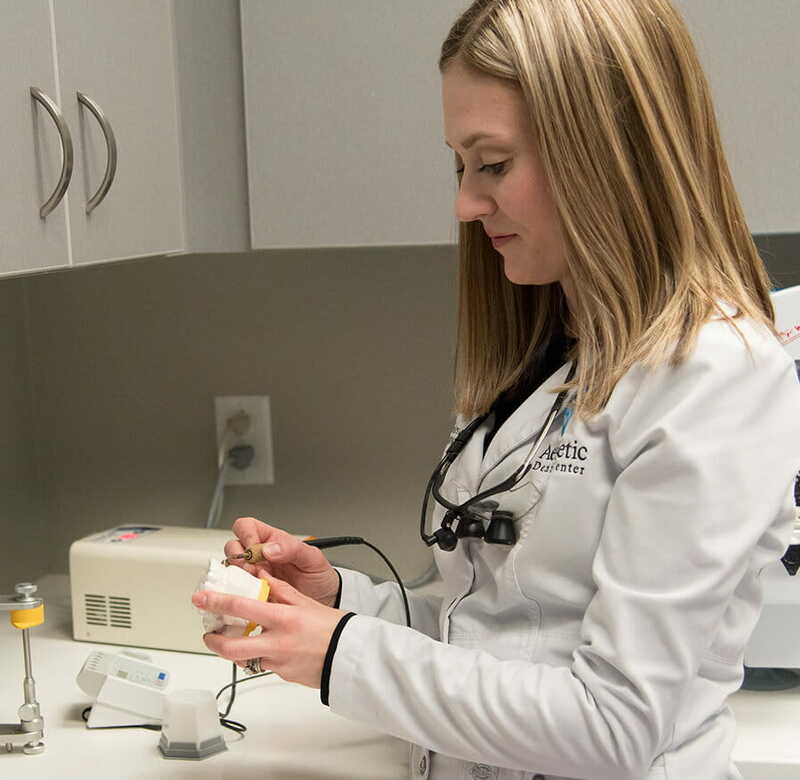 Our Bismarck dentist leads a caring and meticulous team in specialist areas of dentistry such as prosthodontics and sedation dentistry. In fact, Dr. Sellers is one of only two prosthodontists in the whole state of North Dakota! 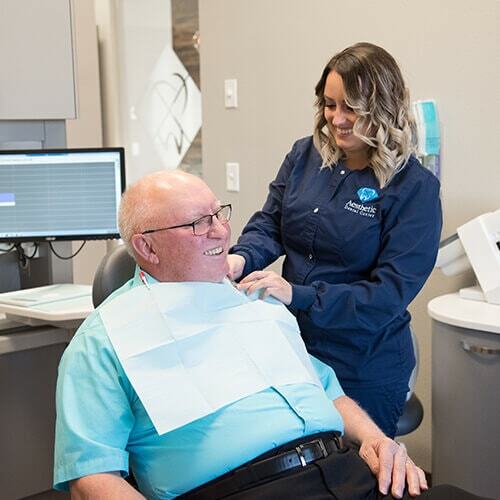 Whatever your dental goals, our doctor works side by side with you to achieve them in a manner that you find most comfortable. Despite her fantastic credentials, the main focus of Dr. Sellers is the wellbeing of her patients and ensuring they receive excellent dentistry in clean and pleasant surroundings. Restoring and enhancing the natural beauty of your smile. 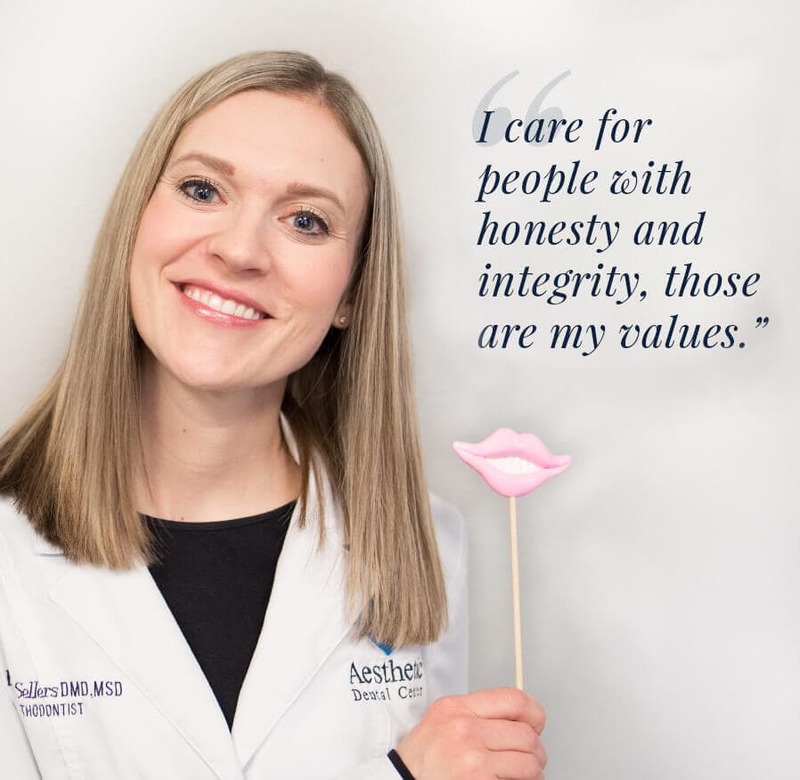 Not only does Dr. Krysta Sellers offer advanced restorative solutions but she does so in a professional and compassionate manner. She offers prosthodontics, which refers to the specialized field of dentistry concerned with both restorative and cosmetic procedures. Our resident prosthodontist has three extra years of training compared with traditional dentists, and a real desire to help patients. She uses her advanced training to produce exceptional results that are truly life-changing. Learn more about prosthodontics and how these services could help your smile. 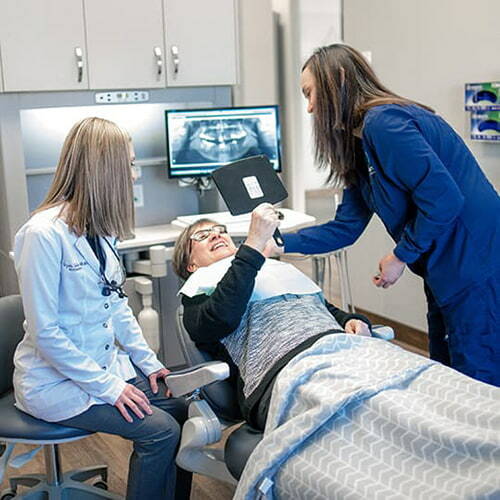 Blending expert prosthodontics with first-class family dentistry to give you a complete dental experience in Bismarck, ND. Your family’s health is precious to us, so we offer an array of dental services to fulfill the needs of each family member. Our expert prosthodontist elevates the esthetics of your smile with the use of modern technology and techniques. Discover a permanent and stable solution to missing teeth. Restore both the function and beauty of your smile. Efficient, comfortable, and precise dentistry is available with our state-of-the-art dental lasers. Experience the difference! Put your dental fears to rest with nitrous oxide and IV sedation dentistry. Get your life back with gorgeous dentures. We offer many options including implant-retained dentures. "The entire staff here is AMAZING! I used to hate going to the dentist, but now I actually look forward to it. I’ve had MANY visits here as I’ve had a BUNCH of dental work done by Dr. Sellers and every time was a great experience! The entire team is always super friendly and there is always a great positive vibe throughout the building! They did an amazing job at restoring my smile (which was a lot of work!) Seriously can not say enough about EVERYONE there!" There's No Wrong Way To Smile! Making you feel welcomed before you even step foot into our office. Our office is open at 7 in the morning on Tuesday, Wednesday, Thursday, and Friday. We do our best to accommodate your appointment requests and fit into your lifestyle. Whether you need to replace a missing tooth or are just getting a routine check-up, Dr. 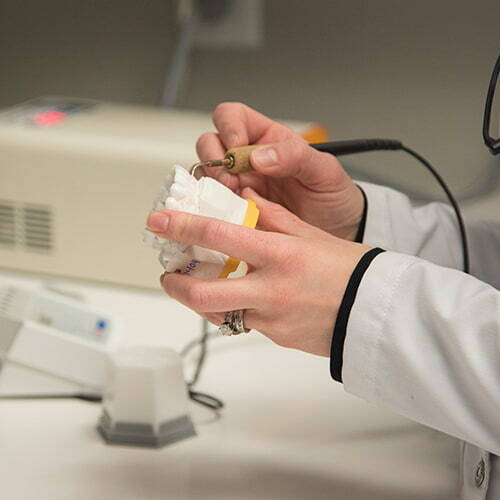 Sellers uses modern dental technology to accurately diagnose and treat your concerns. 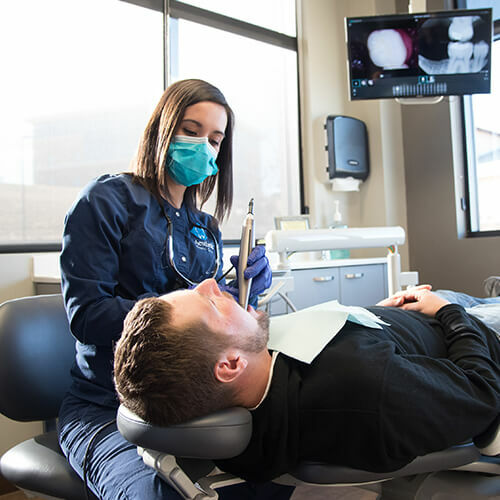 As part of our commitment to convenient dentistry in Bismarck, we offer a range of financial options including CareCredit and accept an array of insurance providers. Visit our easy to find office! We are located just off I-94 next to Horizon Bank and have a large parking lot. We look forward to welcoming you and your family. Providing breathtaking dentistry to Bismarck, Dickinson, and the surrounding areas. Parking is available at our modern, stylish office.